By nature, many entrepreneurs are inventors and good at solving problems. But how easily, or naturally, do these creative and practical processes come to most people? How can we harness the right frame of mind to make money and improve productivity? And when it comes to landing your next big deal, which frame of mind would be your better asset? Direct your brain to focus on something. The more you focus, the more insights you get. Avoid messy thinking by moderating what’s on your mind. If you don’t, your brain might take the break it needs without asking your permission to go into the reactive animal brain. Give your memory a break and speed up your thinking. Instead of trying to remember all that you have to do, write it down. By redirecting this energy you will have more to draw on to be creative and productive. Daytime rest is as critical to fuelling the brain as night-time sleep. Taking regular quiet intervals to allow your executive mind to wander and reflect helps to prime it for the more critical tasks of thinking and problem solving. 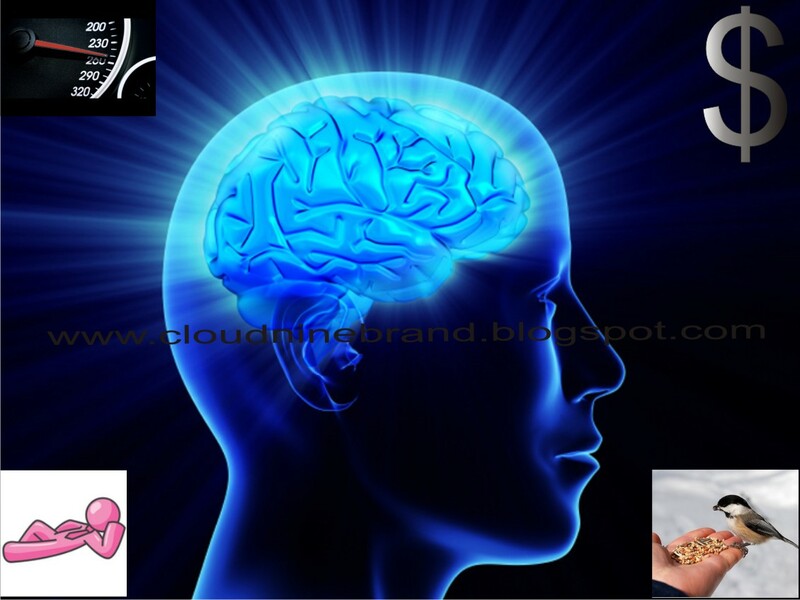 Your brain operates on glucose and oxygen. It eats up about 20% of your total body glucose. If you’re a hard-charging person who skips meals, or eats foods that are high in fat, you’re not giving your brain a chance to bring in the next really big idea. Copyright is owned by Entrepreneur Media SA and/or Entrepreneur Media Inc.